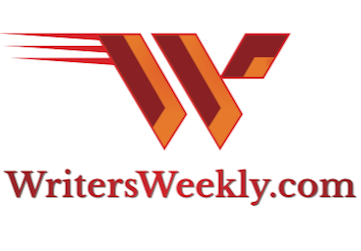 Since WritersWeekly broke the Amazon Ultimatum Story two weeks ago, news has traveled quickly across the globe and it didn’t take long for everyone, including book buyers, authors, publishers, and writing organizations, to weigh in against Amazon’s actions. Late last week, the American Society of Journalists and Authors (ASJA), the Author’s Guild, The Independent Book Publishers Association (PMA), The Small Publishers Association of North America (SPAN), and the UK’s Leading Writers Website, YouWriteOn.com, have all publicly questioned and/or denounced Amazon’s actions. The Author’s Guild is asking anyone with any information about the subject to contact their legal services department. Last week, I reported that a Lulu employee posted a cryptic note online that implied Lulu had signed the contract. However, Lulu authors report Lulu has been working on a beta program with Booksurge for about a year now. So, Lulu is indeed working with Amazon/Booksurge but the details of their relationship have not been made public…and probably never will. If you interpret that statement to mean that AuthorHouse is opposed to Amazon’s recent actions, I’d have to agree with your interpretation. Is Amazon breaking one law, many laws, or no laws at all? Is anybody going to file a lawsuit? Why didn’t Amazon remove any “buy buttons” on or shortly after the alleged April 1st deadline? Will the buy buttons be removed before the end of this month, as some are claiming? Is Amazon backing off or moving forward? After all the public outcry, why hasn’t Amazon issued a statement one way or the other? If Amazon backs off, will the POD publishers who signed that horrible contract be forced to stick with it? 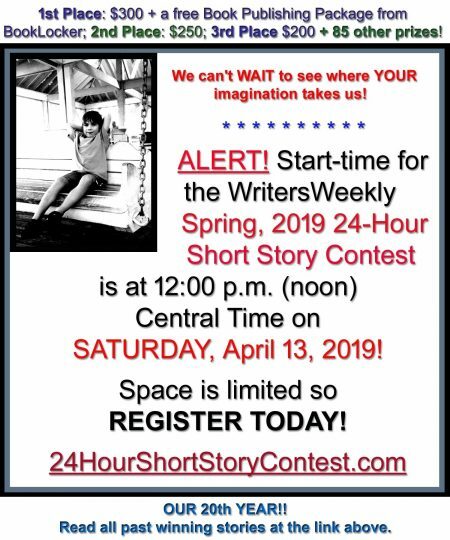 And, finally, why hasn’t WritersWeekly published that horrible contract they claim to have their hands on? Boy oh boy, have people been dogging us online for that! The answer is quite simple. Copyright infringement! Amazon is undoubtedly looking for any way to shut us up at this point. We’re not going to publish the contract. However, I’ll be happy to tell you the most disturbing part of their contact. It deals with pricing. 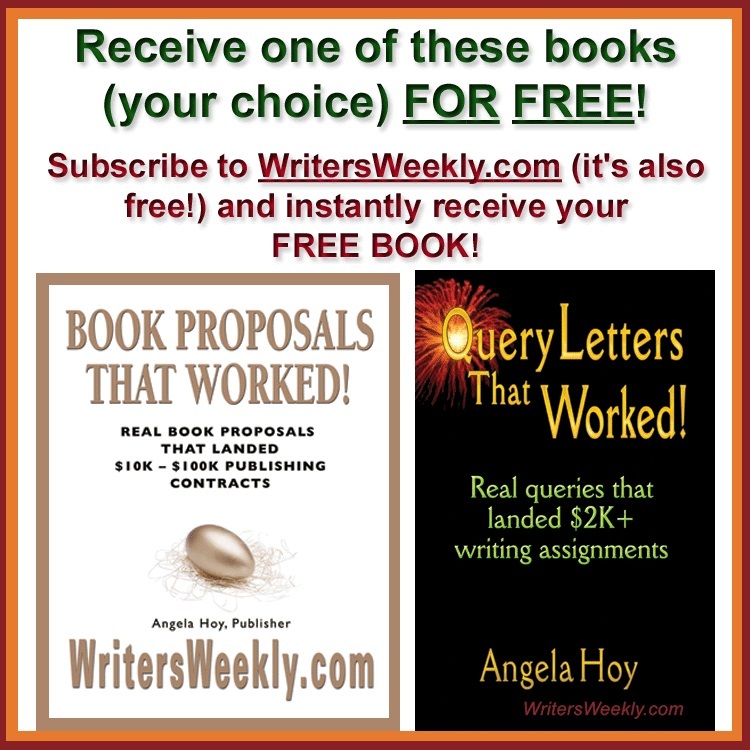 You must provide them with a list price for each book that will be at or below any list price you offer to any other seller for that work AND at or below the price you use when selling to your customers direct. It also says they or their affiliates have sole discretion to set the selling price of books they make available to their customers. Amazon CAN sell it for less – meaning they can undercut the publisher’s own price (and all your other sellers’ prices, too). They can do this because they’re demanding a 48% discount off that list. So, you can’t put your own books on sale, at a discount, on your own website… but Amazon CAN. 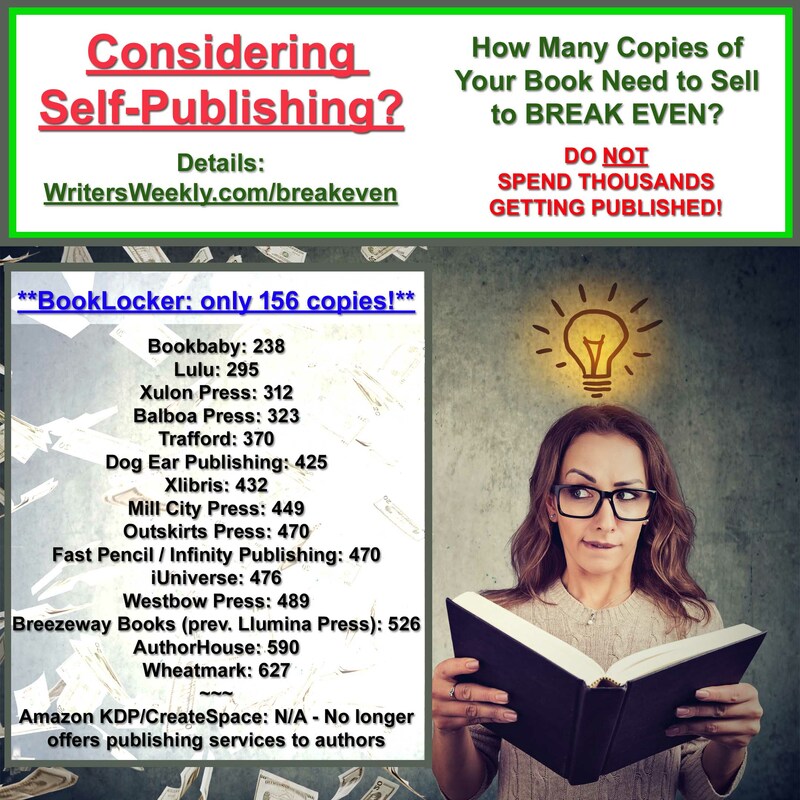 Amazon can also discount the book and keep it discounted, thus tempting customers away from the publisher’s own website on an ongoing basis AND from other websites, since Amazon says you can’t offer the book for a lower price anywhere else, either. As I and other POD publishers have interpreted this clause, it appears Amazon is effectively taking control of the pricing of each publishers’ books. And, remember, if you give Amazon their 48%, you have to give other bookstores 48% off, too, or you risk violating The Robinson-Patman Act of 1936 (or Anti-Price Discrimination Act). In the meantime, don’t miss Morris Rosenthal’s excellent article, Is Amazon Publishing Ready For Prime Time?. His discoveries are pretty startling.